MACON, Ga. — A 20-year-old Macon man is back in jail after an accident that happened last week at the intersection of Eisenhower Parkway and Log Cabin Drive. 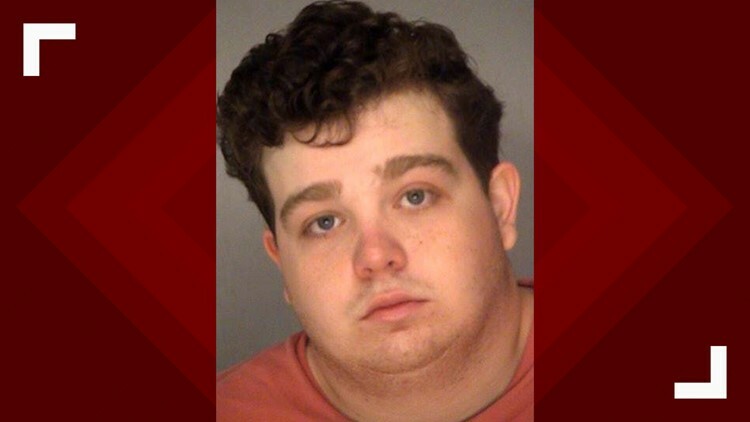 Bibb deputies initially reported that Jonathan Canipe was driving a white Toyota Sequoia when he ran a red light at the intersection and hit a silver Acura driven by Felicia Stribling on April 10. Stribling was pushed into a blue Kia Optima as a result of being hit by Canipe. Both Stribling and Canipe were taken to the Medical Center for their injuries. Later that day, Canipe was taken into custody and charged with DUI by a person under 21, failure to obey a traffic control device, possession of alcohol by a person under 21 and driving without a valid license. He was released on a $3,410 bond on April 11. Due to the extent of Stribling’s injuries, a warrant was issued for an additional charge of serious injury by motor vehicle. Canipe turned himself in on Monday around noon and is being held on a $33,200 bond. Stribling is still in the hospital, where she is listed in stable condition.